Colorado law permits married parties to end their marital relationship by decrees of either dissolution (divorce) or legal separation. Both legal separation and divorce decrees require a Colorado residency by one of the parties for at least 90 days plus an additional minimum 90 day waiting period after the filing of the action for decree. Both decrees require the resolution of parenting plans for any children of the relationship, property and debt division, support for children and/or spouse, and allocation of attorneys’ fees and costs. 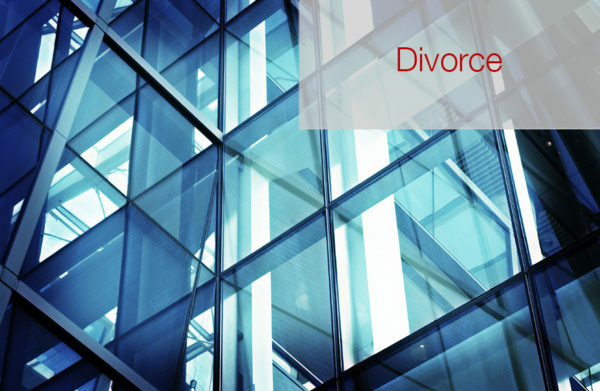 After a decree of legal separation, the parties remain married, albeit able to live separate lives, while a decree of dissolution of marriage or divorce terminates the marriage. Since children cannot be divorced, a co-parenting relationship will remain as long as any child of the parties remains unemancipated. Unmarried persons can utilize the same procedures for the dissolution of a partnership or joint venture coupled with equitable processes and statutes designed to provide for and protect children to achieve some of the same results as those available to married persons.